I am Michael Walker, the owner of Residential Improvement Doctor, “Your Home Improvement Specialist”. I have been in the home improvement and handyman business for 20 years. 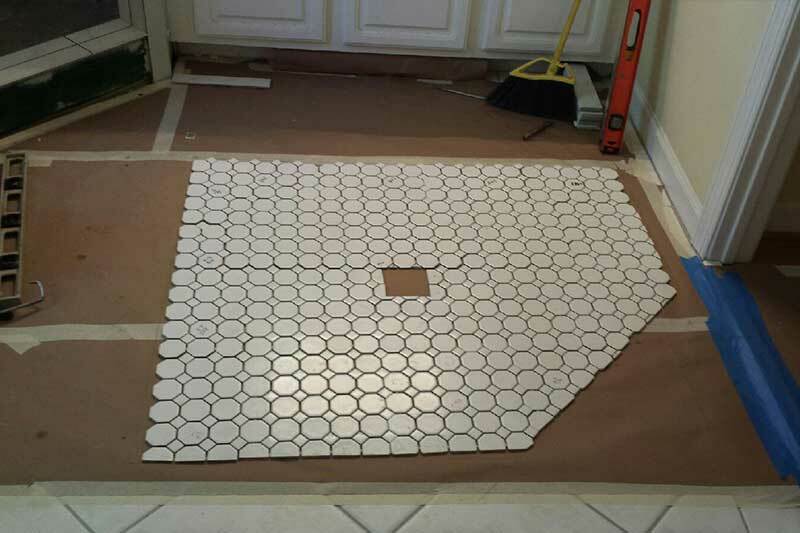 My commitment to you, the homeowner, is outstanding customer service and superior top quality workmanship. I am present at every job site and complete all jobs in a professional and timely manner. My promise to each customer is that you will receive my total honesty when it comes to home improvements or handyman services and the best affordable price. Our company goal is to have a completely satisfied homeowner that will continue to use our company for all future services. 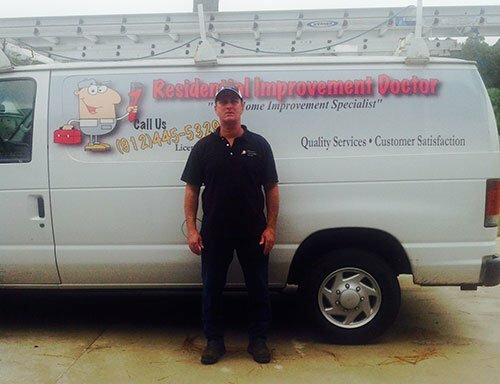 The Residential Improvement Doctor is a family owned and operated business. Savannah, Richmond Hill, Hinesville, Midway, Pooler, Garden City and other smaller communities in the surrounding area.